New engagement session! 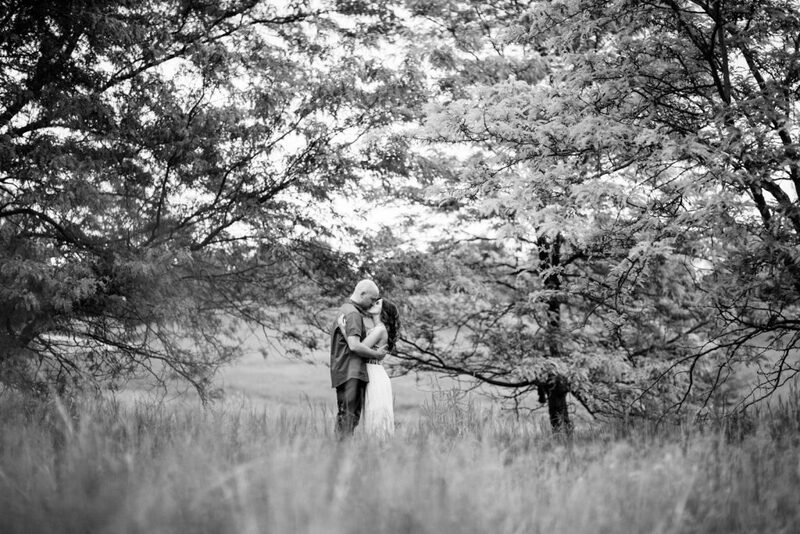 Kayce & Jake are getting married in September and I’m super excited to be shooting their wedding. We met up a few weeks ago and wandered around Mahoney park for a trial run. Here’s a bunch of my favorites!